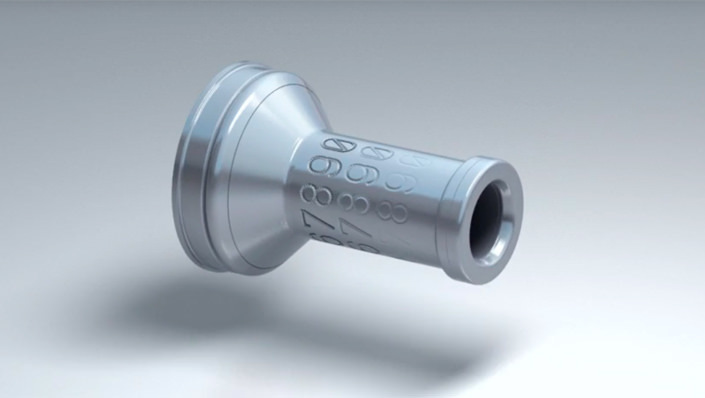 Laser marking is permanent, counterfeit-proof, fast, clean and dry - and of the highest quality. FOBA marking machines are highly flexible and economical with minimal running costs. 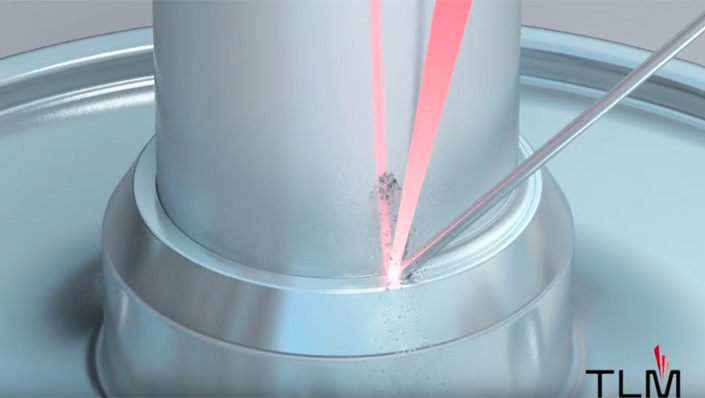 ALPHA LASER GmbH develops and supplies sophisticated laser welding and laser cutting machines that render welding work quickly and precisely for a wide group of industry sectors. 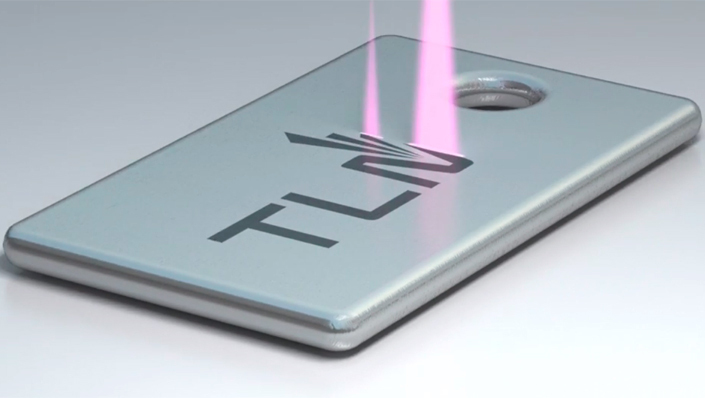 LPKF plastic welding systems and products are now available exclusively from TLM Laser in the UK and Republic of Ireland. 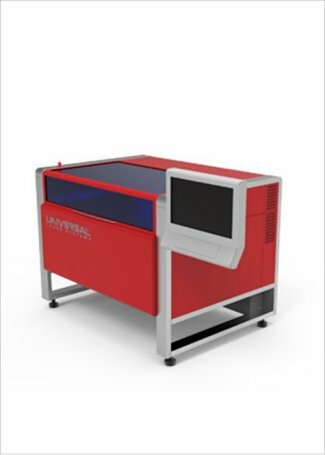 Universal for Laser Cutting 2D Organics; more than 1,000,000 different possible configurations that enable the cutting of a hugely broad range of materials. Not long ago printing solid 3D objects seemed like science fiction. Until recently it still was and then it was reality but very expensive with specialised powders. Now using InssTek 3D printers provided by TLM you can print complex metal parts in 3D direct from your CAD software using inexpensive commercially available powders. Not only that, with axis control and a tilting table no jigging is required the CAD CAM dream now a reality. 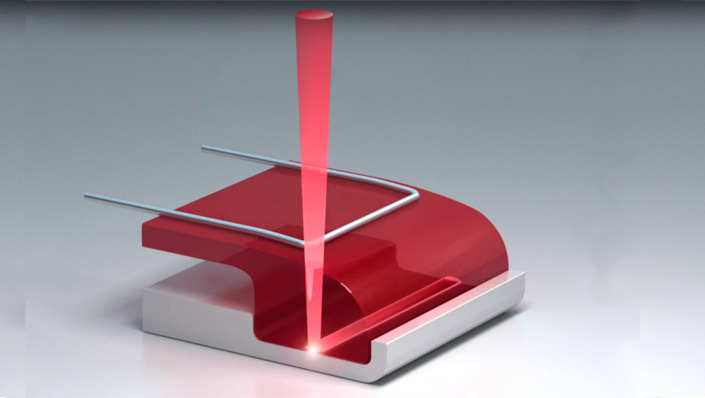 Swisstec 3D High accuracy laser micro machining in an ultra-compact footprint. 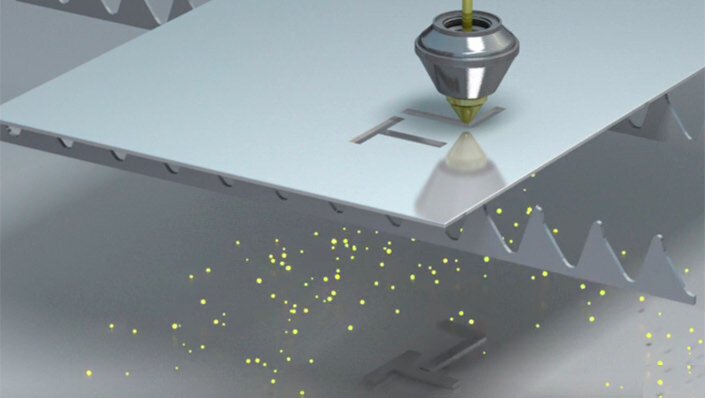 Nearly all metals can be cut, welded, marked or engraved using lasers. 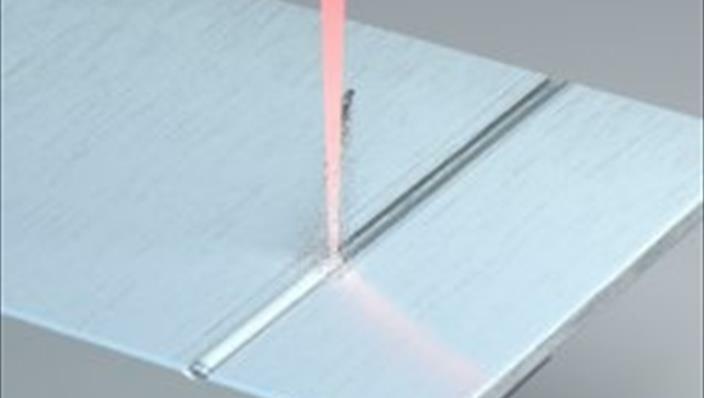 Steel can be hardened and some metals even printed using lasers. 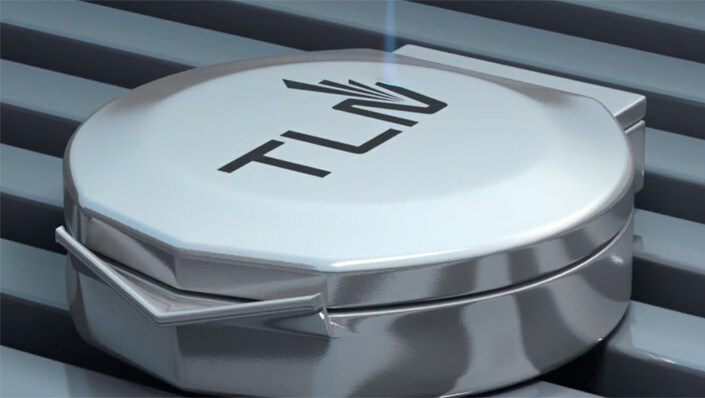 Plastics can be welded, cut and laser marked, like this automotive switch marked with a fiber laser system. Once components such as transistors, solar cells, diodes, rectifiers and integrated circuits are marked on wafers Innolas marks & sorts them. Laser marking predominantly for the restaurant sector but for anything from glasses to trophies. Organic materials such as leather and rubber can also be processed with Lasers. Wood can also be cut or marked using carbonization. Marking of foils with several layers allows unique coding of packaging, mainly for the food industry, without damaging the contents. The LaserCube flat bed cutter is optimized for cutting small parts in both prototype and industrial environments. 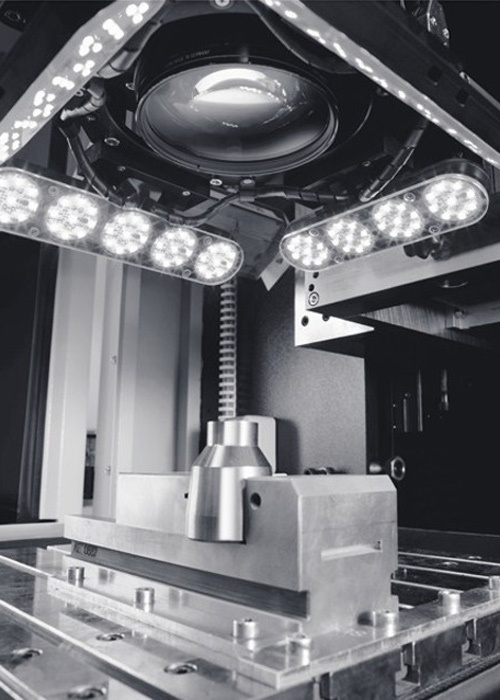 Using high-force linear motors built on a granite stage, it has the stability and acceleration needed for high-speed precision machining. 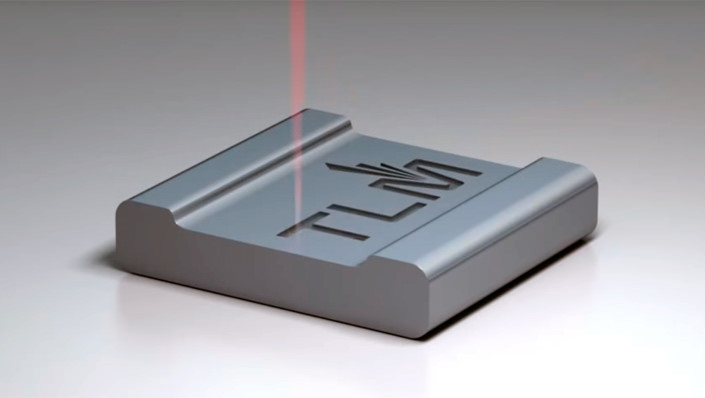 Utilizing YLS fiber lasers up to 4 kW average power and IPG cutting head technology, the LaserCube handles metal sheets up to 48 × 48 inches (1250 x 1250 mm). 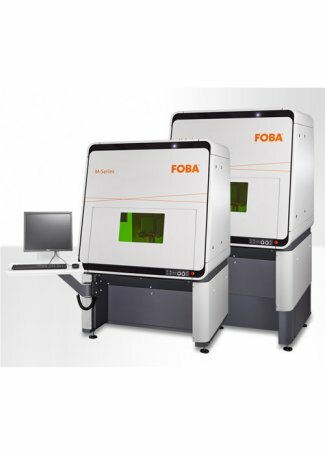 The M-Series represents FOBA's next-generation of laser marking machines. 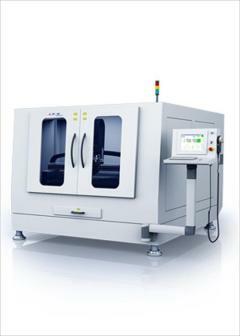 The M-Series laser workstations process small, large and geometrically complex work pieces as well as batches and small series precisely and efficiently. It doesn't get more flexible than this. 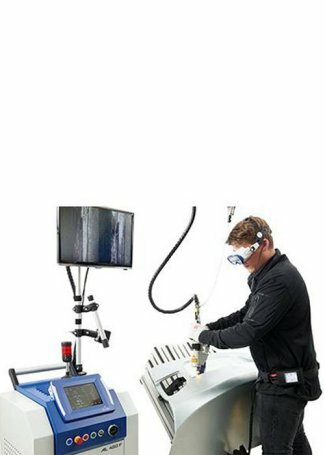 The mobile AL-ARM can be used to repair pores, bleed-throughs and offset seams in car body construction in a flash. The device can be quickly positioned and has a long range. It significantly reduces the outlay in logistical terms for re-works and helps ensure the highest quality standards, especially on load-bearing and visible seams.